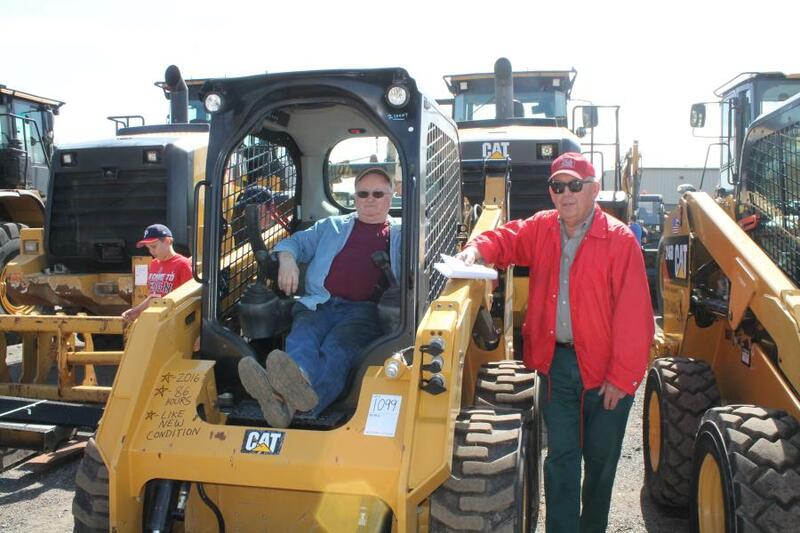 The auction featured an extensive roster of equipment, including lifts, dump trucks, loaders, dozers, backhoes, skid steers, excavators, parts, tools, work trucks and more. 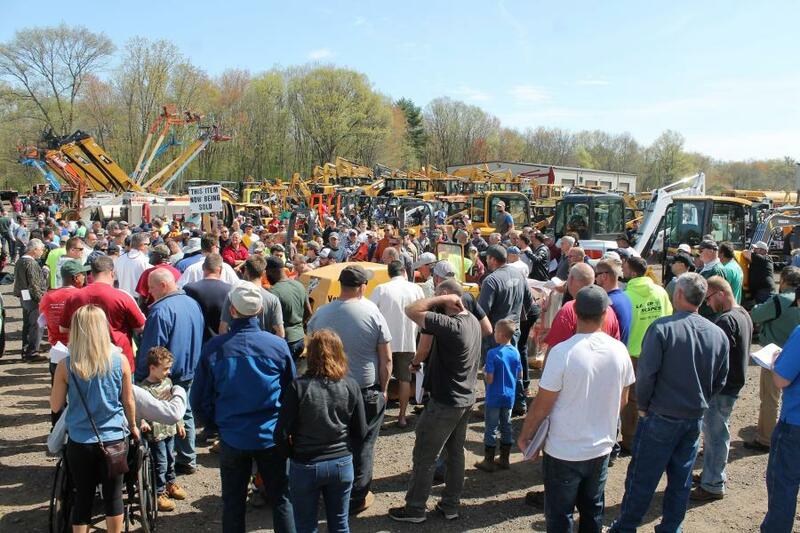 Sales Auction Company hosted its 9th annual Spring Auction on May 5, 2018, at its facility in Windsor Locks, Conn. 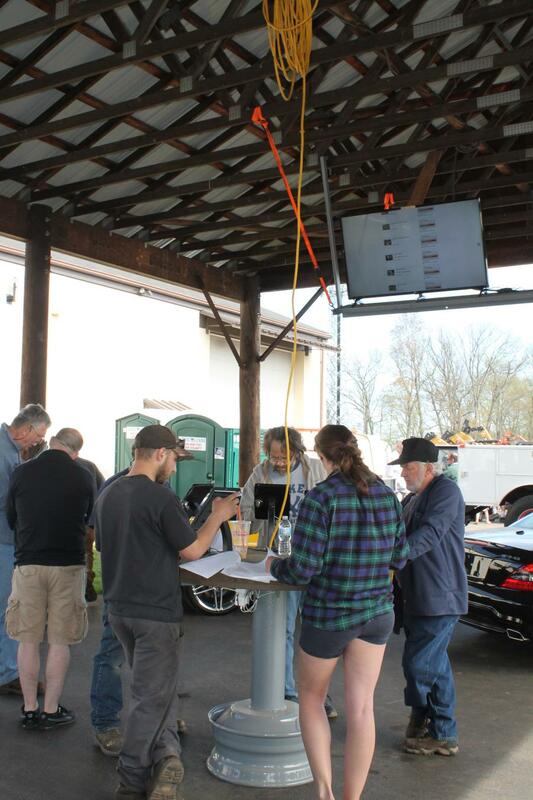 The May 5 auction was the company's largest sale to date with 1,317 lots — 700 of those lots were sold in the company's first-ever timed auction through Proxibid. 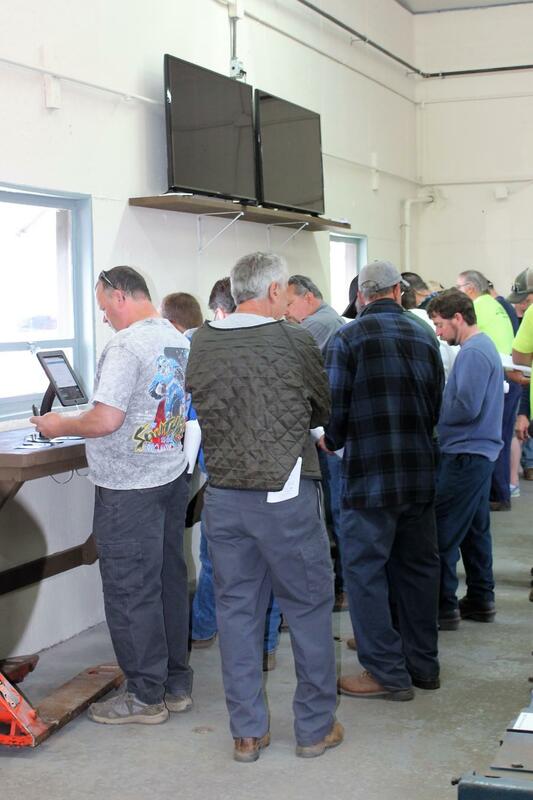 Sales Auction Company has installed iPads and monitors throughout its facility to help the flow of the auctions move more quickly and easily for bidders. 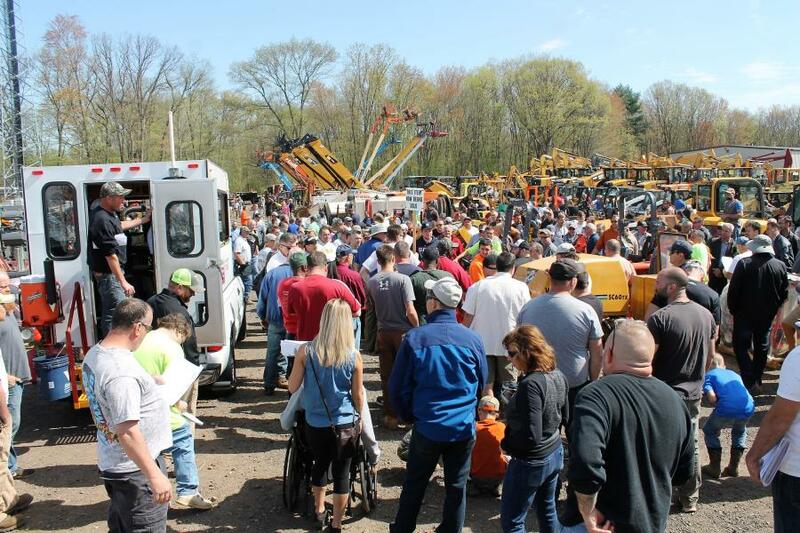 The auction drew 823 online bidders and 1,013 in-person bidders. 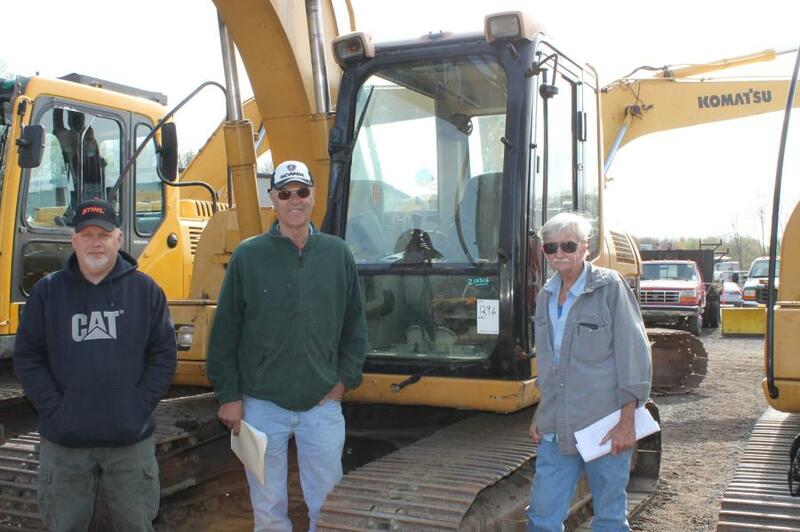 Items were sold to bidders throughout the United States, Puerto Rico and Peru. 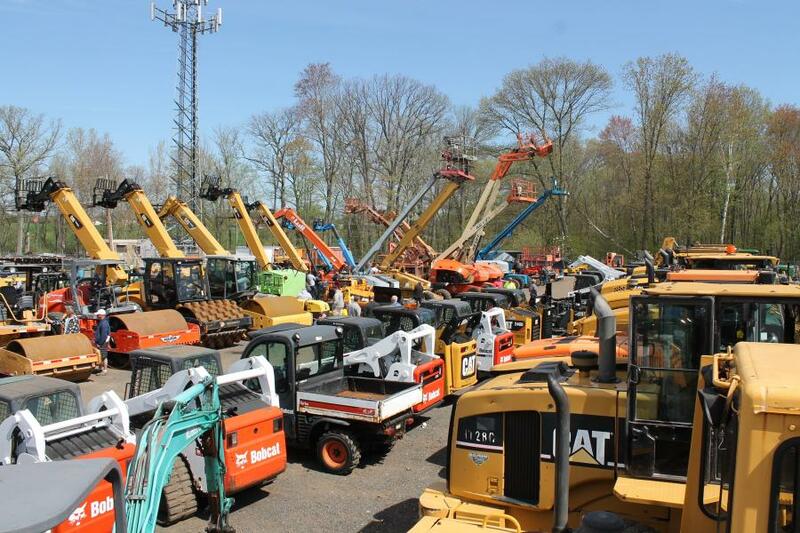 Sales Auction Company is located on 55 King Spring Road in Windsor Locks, Conn., minutes from the Bradley International Airport. 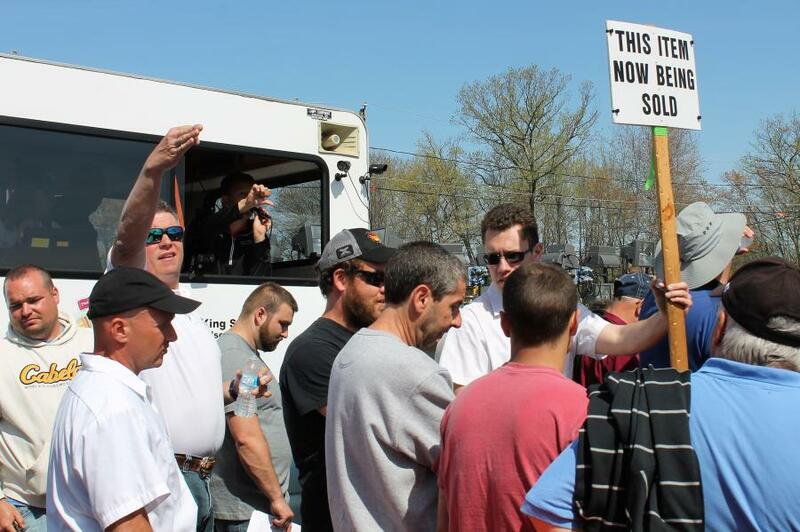 The site is easily accessible from I-91 and is only a 30-minute drive from Hartford, Conn., and Springfield, Mass. 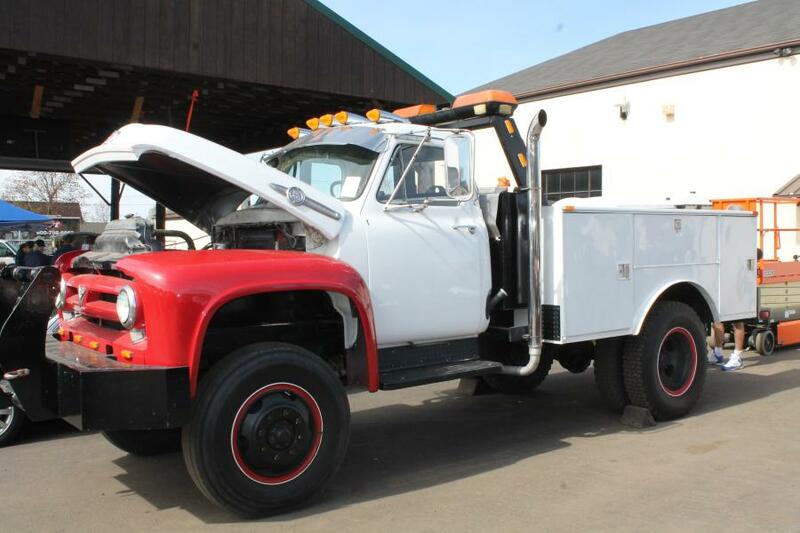 For more information, visit www.salesauctioncompany.com.